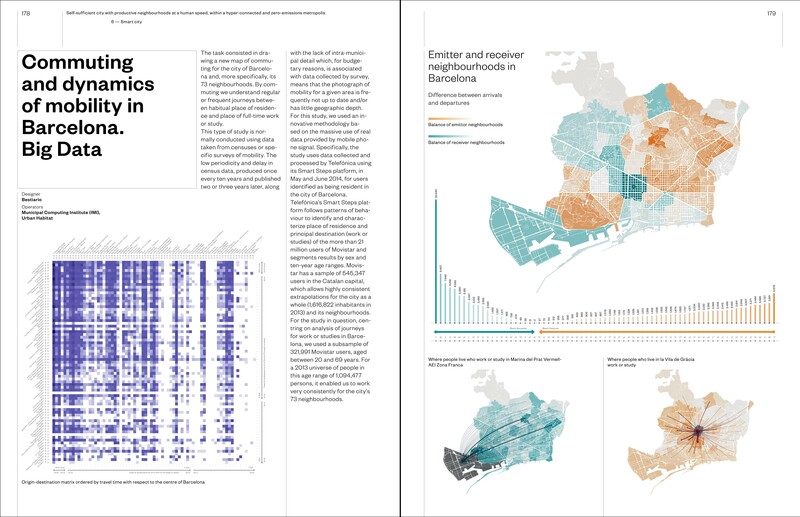 “We are working to make Barcelona a self-sufficient city of productive neighbourhoods at a human speed, within a hyper-connected and zero-emissions metropolis”. 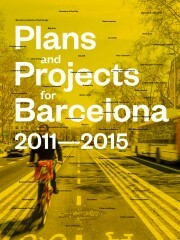 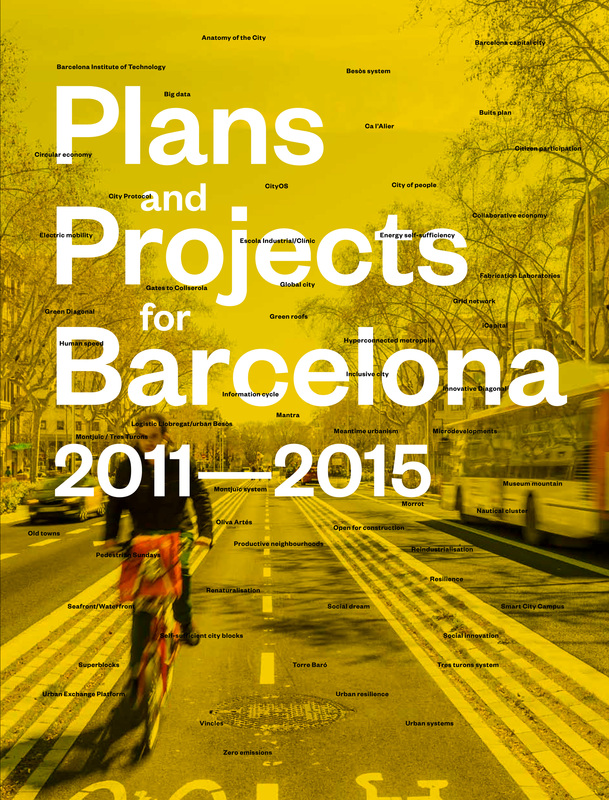 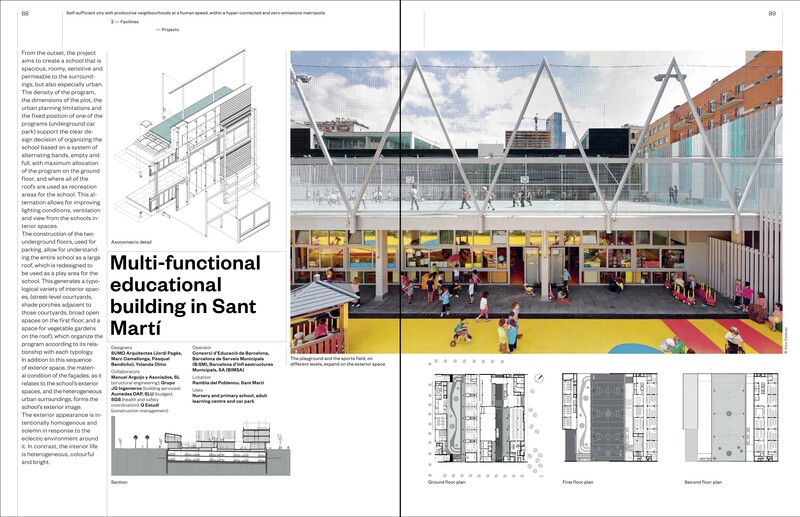 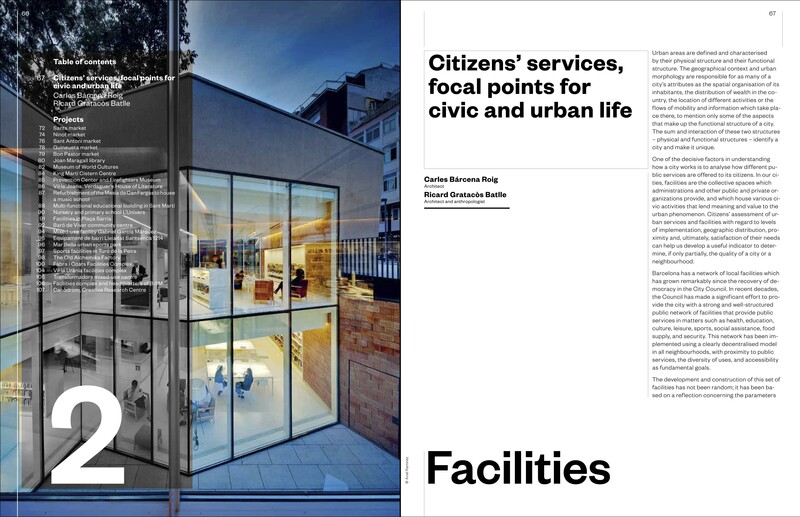 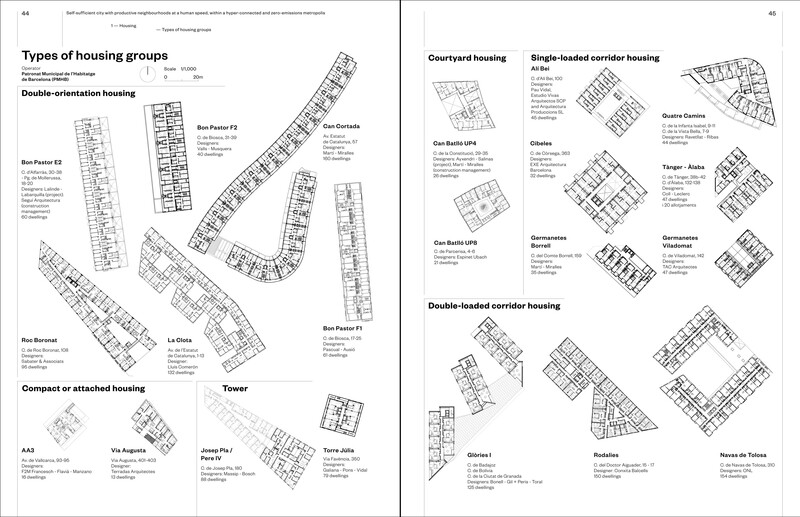 The content of this book represents a wide selection of the plans and projects developed in the city of Barcelona in the period covering from the year 2011 to 2015, divided in types and thoroughly explained. 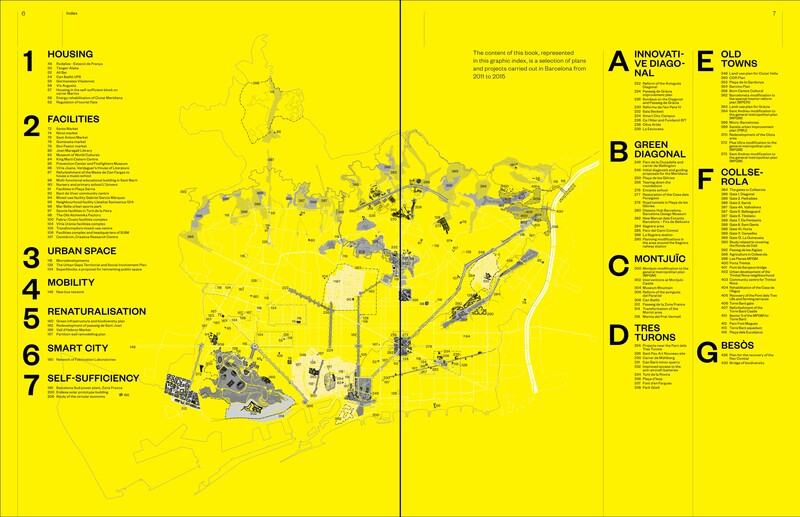 Size: 240 x 310 cm.